been a while but that is the joys of Me and Fibromyalgia for you! But going to do my best to start getting a regular blog post out again as I do get a good sense of actually achieving something when I do. So last month I was delighted to be asked to be a brand ambassador for the very new and exciting http://www.libbie.club/! This is in association with https://www.latestinbeauty.com/. The Libbie Club wants to bring the beauty industry closer to their customers and thrives to build the largest community of brand ambassadors. It is 100% legitimate and all it means is I will be sharing some really fantastic offers from them, there is no hard sell just some offers and if you like them then you can get a great discount ordering through The Libbie Club. 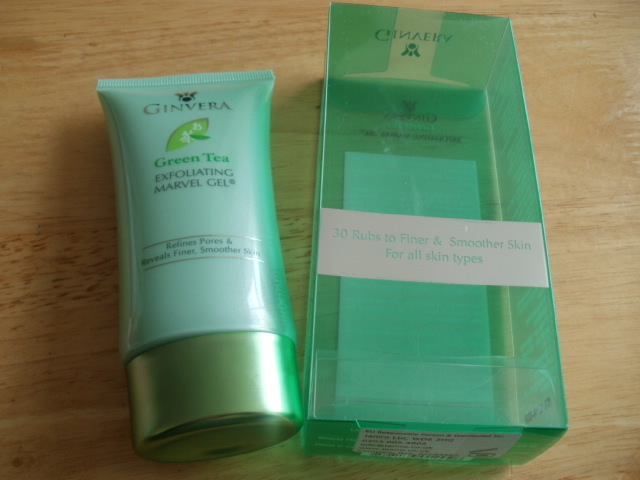 20% Off Ginvera Exfoliating Marvel Gel (60ml) , if you wear a lot of make-up, get very congested skin, Have an oily T-zone or suffer from a lot of black heads then please give this product a good look as it is amazing at cleaning out pores and spots, the oil and dirt just roll off on your fingertips, it really is quite amazing! 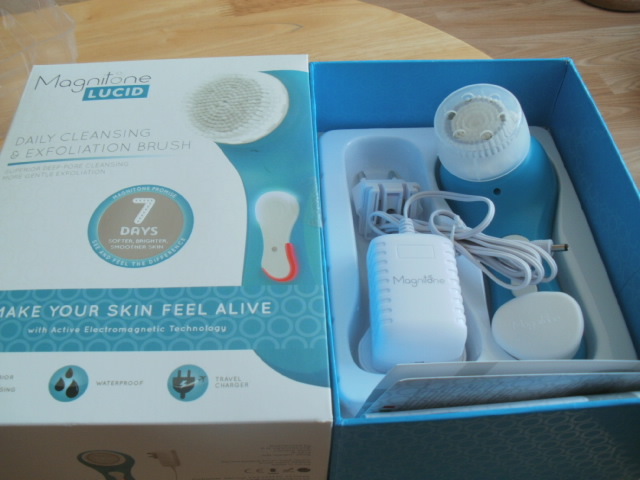 £20 Off Magnitone Lucid Facial Cleansing Brush (making it £50 delivered which is a real bargain!) Great even used gently on sensitive skins as the brush is lovely and soft, this has a deep clean on it for a deep clean once a week, it keeps skin clean, helps your face creams work better by daily sloughing off of all the old skin cells and making your complexion look so much fresher. 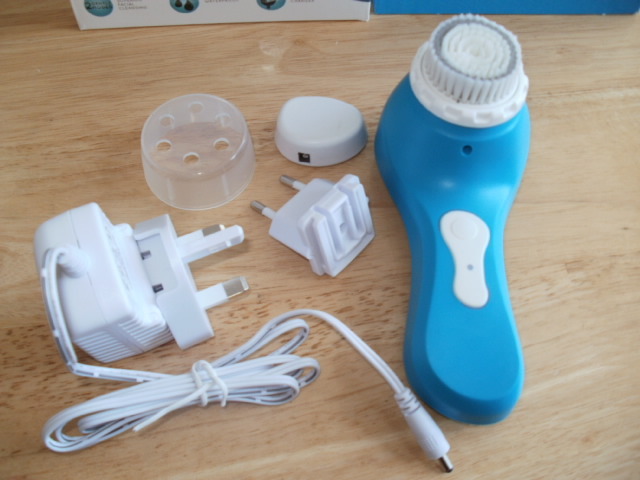 It is waterproof so you can keep it in the shower and it has a magnetic charger for on the go meaning you can pack it lightly for travelling about or even take it on holiday too! Free Balance Me Radiance Face Mask worth £12 with your Radiance Face Oil, this beautiful blend of oils give a beautiful radiance to skin that is looking of feeling somewhat lack lustre, it hydrates and puts the glow back into tired skin. You get a free hydrating face mask with this. It gives an extra hydration boost and glow and is great used over night to supercharge your skin. Organic and smell so beautiful! Try it before a night out to make your skin look in tip-top condition. I hope you stop by and give my page a like and check out the offers and every month there will by more great offers and discounts for everyone (including me) to enjoy! This entry was posted in Beauty, Cosmetic, Cosmetics, Health and Beauty, Organic, skin friendly, Skincare and tagged Balance Me radiance oil, Bargains, Beauty Must Haves, Ginvera Marvel Gel, LatestInBeauty, Libbie Club, Magnitone Lucid, Magnitone Lucid for £50, Special offers on May 14, 2015 by the40somethingbeautyblogger. Those look like great offers! Well done on being a brand ambassador.